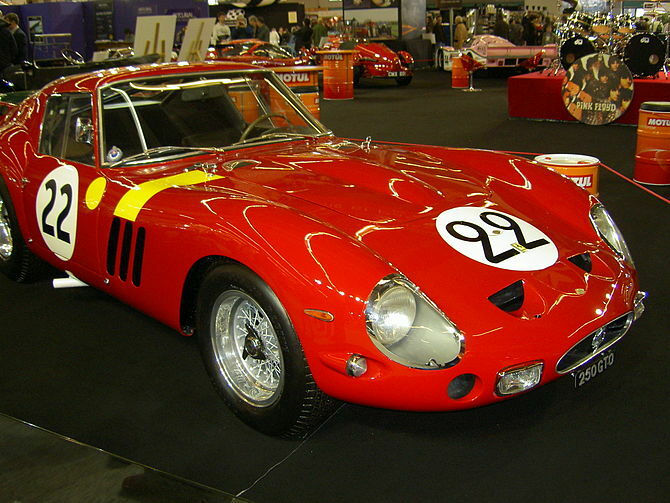 A 1962 Ferrari 250 GTO became the most valuable car in the world selling for $38 million at the Bonham’s Auction in Carmel, California on Thursday. But the gavel price disappointed the Ferrari cognoscenti, who predicted that the car might bring as much as $60 million. Help out in raising much needed funds for the Alzheimer’s Association by bidding on quilts made & donated by some amazing artists. Online auction pioneer Grays has flagged bolt-on acquisitions and ­expansion into new markets after a backdoor listing through online retailer Mnemon, creating Australia’s largest listed e-commerce group. Originally published in June 1938, Action Comics #1 is the premier issue of the Action Comics series, and, most notably, the issue in which Superman makes his first appearance. Now, the finest known copy of “the Holy Grail of Comics” is up for auction on eBay – and the top bid is already close to $2-million. Ford Australia will auction two FPV GT F sedans later this month to raise funds for the National Breast Cancer Foundation. The very first Range Rover, build number 001, is going up for auction at The Salon Price Sale by Silverstone Auctions next month. It’s been fully restored and is all original. One of the earliest photos of The Beatles in Liverpool’s Cavern Club is being auctioned later this month along with other recently unearthed snaps of the the band at the beginning of their career.